Confused about how to spend your money wisely when it comes to advertising? It’s not uncommon and you’re certainly not alone. Someone once said, “Half of my advertising dollar is wasted. The problem is that I don’t know which half.” Who said it? We don’t have a clue. Is it true? Probably. 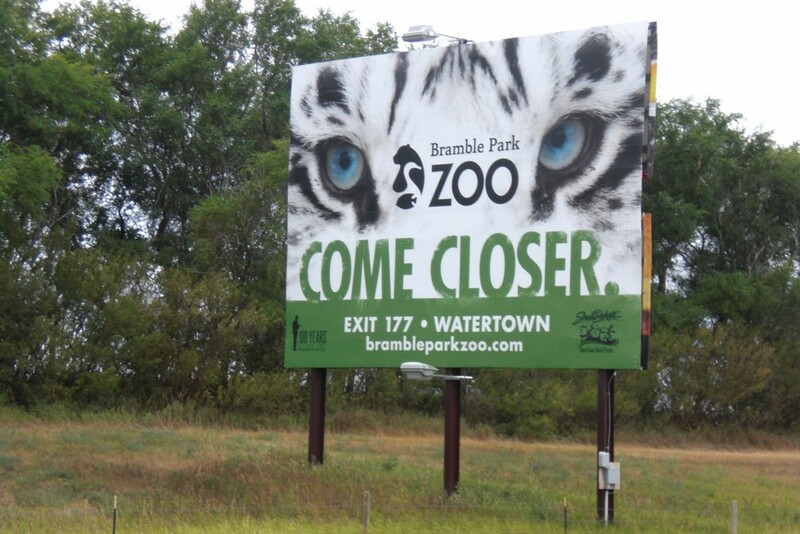 Does outdoor advertising work for everyone? Absolutely not, no more than any type of advertising should be considered a “one type fits all” solution for reaching a specific audience. With this being said, we invite you to take a short trip with us as we attempt to provide you with some facts about outdoor advertising and how it might relate to your business.